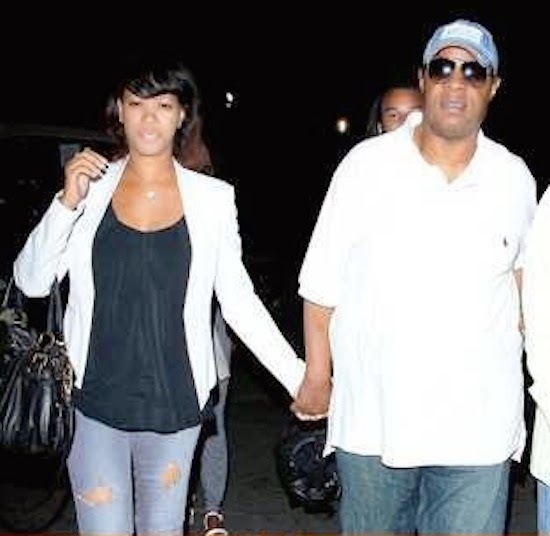 According to gist, Stevie Wonder and his girlfriend Tomeeka are expecting a set of triplets. The couple is said to have secretly welcomed their first child together last year. The 64 year old talented musician who already has 8 kids from different women is ultimately going to have a total of 11 kids by the time the triplets are born. All these women are taking advantage of dis man. I wonder wat will happen wen he dies.